January | 2013 | Romance Or Not Romance? It is 200 years since Jane Austen’s novel, Pride & Prejudice, was first published. 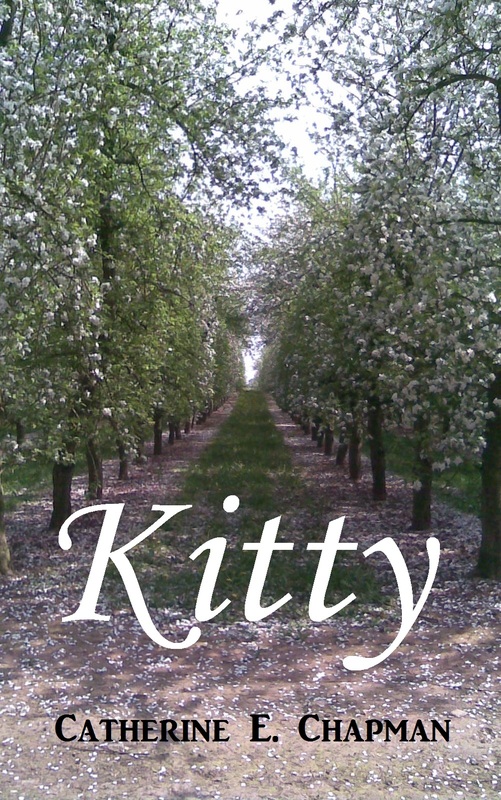 To celebrate this fact, my new Regency novelette, Kitty, will be free on Amazon from 10 – 14th February. If anybody reads & enjoys the book, I would be very appreciative of reviews, recommendations and ratings, on Amazon & elsewhere. 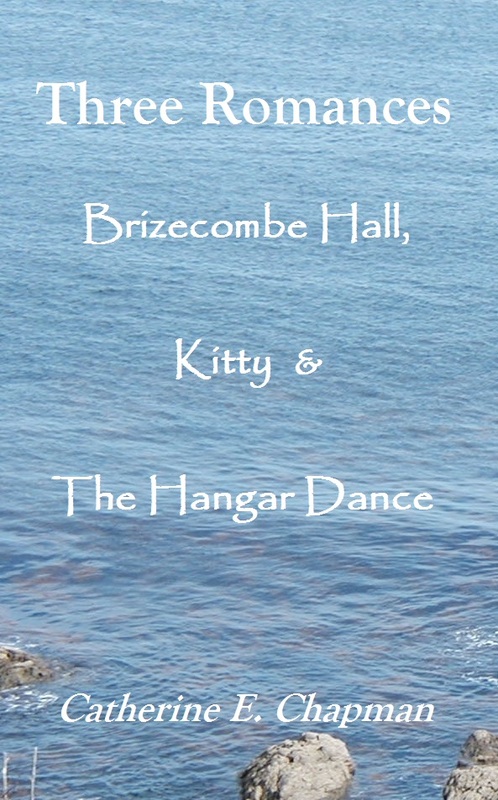 Kitty is also now available in print format, within a collection of three stories, along with Brizecombe Hall and The Hangar Dance. ‘Three Romances’ is available from Amazon US, UK and Europe. Kitty Lewis travels with her younger sister, Clara, to join their family for the season in Bath. Her mother is intent upon finding a husband for their elder sister, Lucinda, and believes she has found the perfect match in Captain James Northwood, a distinguished naval officer.